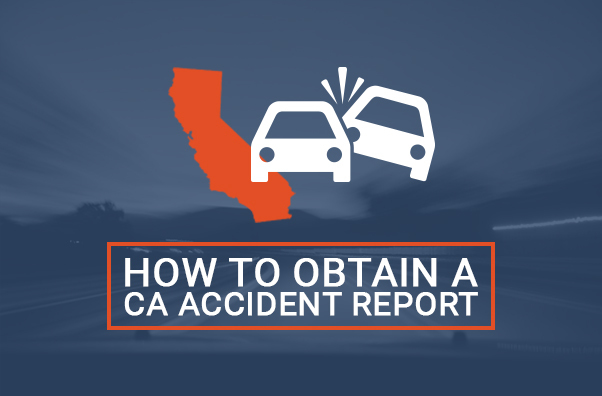 Chances are if you have been involved in a car accident recently, you’re going to need your traffic collision report, a report that was made by the California Highway Patrol after your accident. 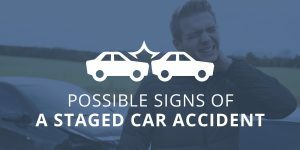 Considering how disorienting car accidents are, many times victims go into a state of shock and don’t have a clear grasp of what is going on. One of the important reasons for a collision report is to get the details on the spot soon after the accident. So, where and how do you get this report when you need it later? What information does it provide? The attorneys at Megeredchian Law explain below. What Is The CHP 555? The California accident report, also known as a traffic collision report, is a police report on the accident. The report includes details of the collision, information the police obtained from the scene, information the police obtained from witnesses, as well as possible causes of the accident and estimated damage. The report is crucial in any personal injury claim you may want to file, as it is highly authoritative and often contains the reason for the accident. 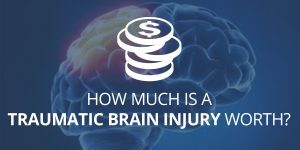 This will help determine possible compensation in any personal injury claims. Payment for the report in check or money order form – this is usually around $10 depending on the report length. A notarized signature or a photocopy of your identification card or state driver’s license. Once you have mailed in the request with your payment, the report will be sent to your address as soon as the information is confirmed and the payment goes through. If you don’t know which office your report was filed at and therefore the office to mail the request to, you can call CHP Headquarters at (916)843-3000. Alternatively, you can apply for the report at any California Highway Patrol Office. Applying for the report in office is similar to requesting it by mail. You must have a valid form of identification as well as money to pay for the police report. You can pay with cash if you are in office, giving you a bit more flexibility on payment method. However, you will still need to call the CHP Headquarters if you don’t know which office your report was filed at. If you are dealing with the aftermath of a car accident, the last thing you’ll want to do is figure out how to obtain a California accident report and then figure out how to translate its meaning. 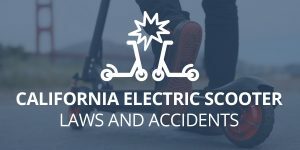 With Megeredchian Law on your side, you can focus your energy on recuperating from the trauma while we focus our energy on dealing with tedious details such as fighting insurance companies and acquiring your California accident report. If you have been injured in an accident, we would like to help ensure you get the maximum compensation available. Please fill out the form on this page to receive a free evaluation of your case! How Do I Deal With Medical Bills After A California Car Accident?